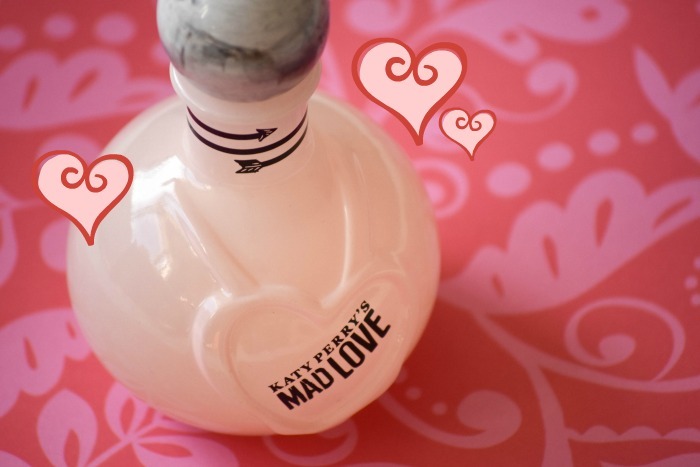 Alright guys, I'm super excited to partner up with Single Edition Media today on SS to celebrate Katy Perry's new Mad Love fragrance. For today's post, I styled a fabulous look inspired by the perfume in honor of the holidays! Love, love, LOVE the perfume's packaging. The glass design takes its cues from a classical round potion bottle that has been dipped in Cupid's favorite color, and his arrow is displayed prominently on the sleek neck of the bottle. The front of features an embossed heart-shaped seal's inspired by the vintage wax seals from love letters, and the marbleized cap is the finishing touch. Isn't the pale pink color super pretty? I decided to go with its color scheme for today's OOTD for funsies! I centered everything around my new skirt from ASOS. I'm beyond obsessed with its design! If you're into high-waisted skirts, this piece is an absolute must-have. The ruffles are ridonkulously cute, and the best part is that *drum roll, please* it's currently on sale for $22 (originally $73). I styled it with a crop turtleneck and accessorized with my current favorite statement necklace from J Wholesale to elevate my style game. Then, I threw on sky-high heels and carried my Ferragamo crossbody bag. To finish things off, I sprayed a bit of KP's Mad Love on top! I'm not usually a huge fan of celebrity perfumes, but this baby's a game changer. The smell's sweet and fruity - if you feel like channeling your inner girly girl, give this a try. TIP: Spritz it onto your clothing for longer lasting power. Now, let me give you guys some background regarding the fragrance. 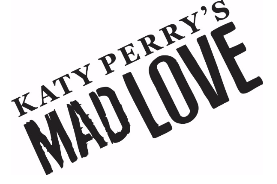 The House of Katy Perry has 3 Pillars: Purr, Killer Queen, and Mad Potion - Mad Love is an extension of the Mad Potion franchise. The scent features the succulence of lady apple sorbet and mara strawberry blended to perfection with the freshness of delicious pink grapefruit. Middle notes of peony petals, smooth sun-kissed jasmine, and the hypnotic pull of the bleeding heart flower to stimulate and captivate the senses. Indulgent warmth builds in the background with the allure of coconut wood, skin musk, and ever so sensual sandalwood. A closer look at deets! Have you guys scored any awesome bargain buys as of late? If yes, make sure you fill me in by leaving a comment below. I actually haven't gotten anything other than this skirt recently! I've been trying to be good about saving $$$ especially since the holidays are coming up hella soon. 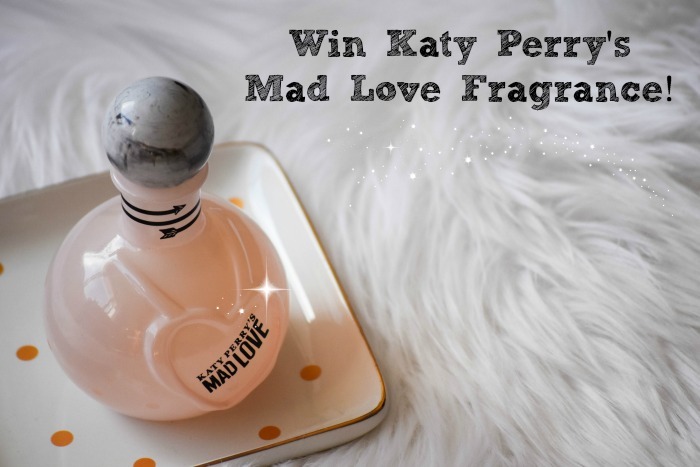 Last but not least, one lucky winner will score KP's Mad Love fragrance - yay for free swag! As always, rules are hella simple. All you have to do to enter is follow me on instagram via rafflecopter below. There are also additional bonus entries available to up your chances of winning so make sure y'all take advantage. This contest is open internationally, and ends on 11/23. Good luck, guys! I'm sending positive vibes your way. This post was sponsored by Single Edition Media, and photos were shot by the wonderful Sung Shin. If you're looking to purchase this perfume for yourself or for a buddy this holiday season, it's available HERE for $19.99. Such a cute outfit! Love that necklace so much! This is a very nice outfit. Love your classic black turtleneck! Thanks for the giveaway, sorry I made a mistake in the first entry, my instagram username is @travelingagent, not @chelseachica. I truly love this vanilla white skirt. It is gorgeous- just like you. 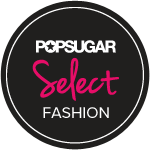 The peep-toe booties are very nice here also. Super stylish and charming here. Love to win, Thank You for the chance! This outfit is sooooo gorgeous and feminine! That skirt is just gorgeous!